MySQL is arguably one of the most professional software packages that is designed to help users better manage and upgrade an existing website. As many tools are streamlined and intuitive, one-the-fly adjustments can be made while avoiding downtime. This is often very important when referring to industries such as e-commerce and customer service. MySQL is arguably the most effective form of database management. Different variants will suit different business needs. Most users will be required to have previous experience. There is currently no free version of this software available for download. 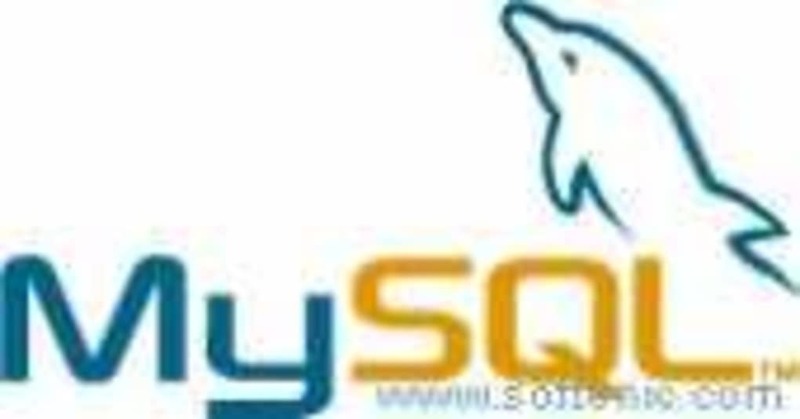 MySQL is primarily intended to provide cost-effective database management solutions. As it is powered by Oracle Cloud, all information will be stored separately in the event of a system crash. This provides an additional level of redundancy. There are several variants available and each of these is intended to meet the unique requirements of the user. Examples here include the Enterprise Edition and Cluster CGE. It is claimed that more than 2000 organizations have already employed this bundle as their primary database management tool. MySQL can be provided in other clusters such as an embedded variant as well as a standard addition for those who might be looking for a more pragmatic interface. Another massive benefit in regards to this system is that excellent levels of customer support are always available in the event that a problem or issue arises. There are several types of subscriptions available to suit discrete budgets. What do you think about MySQL? Do you recommend it? Why?